glass products to Reno/Sparks and the surrounding areas. 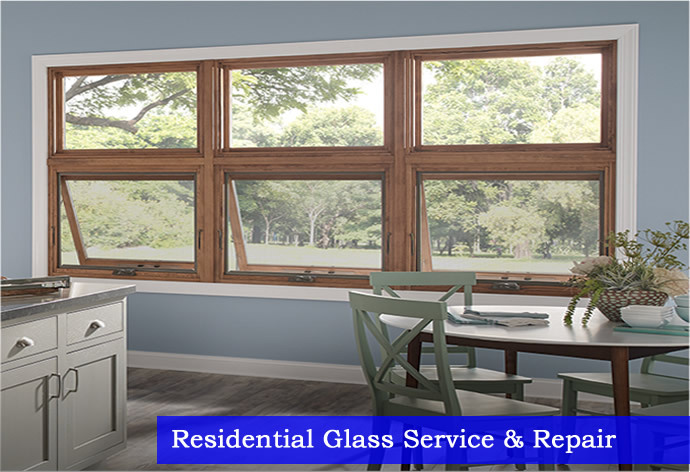 Acme Glass installs and repairs your glass windows and doors. 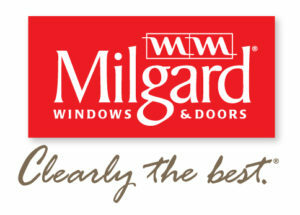 For over 25 years we have been providing the greater Nevada area with first-rate custom glass, and customer service. 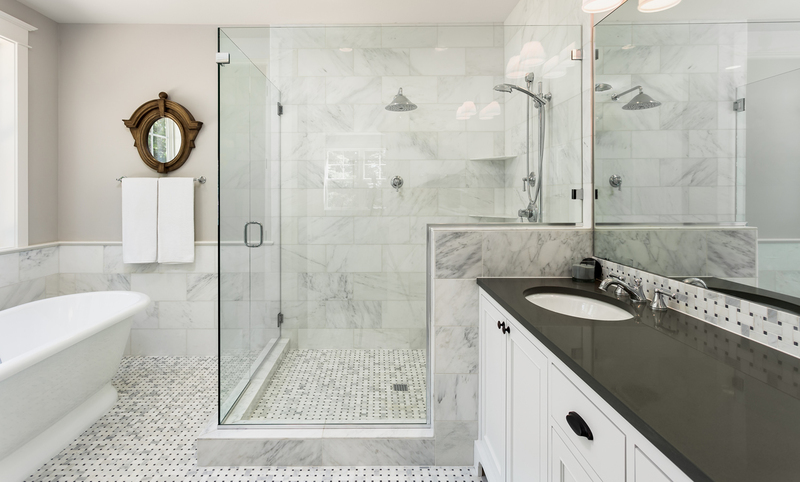 We specialize in all things glass, be it table tops, shower doors, shelving, glass railings all the way up to large multi-paneled entryways that bring the beauty of the outdoors inside. 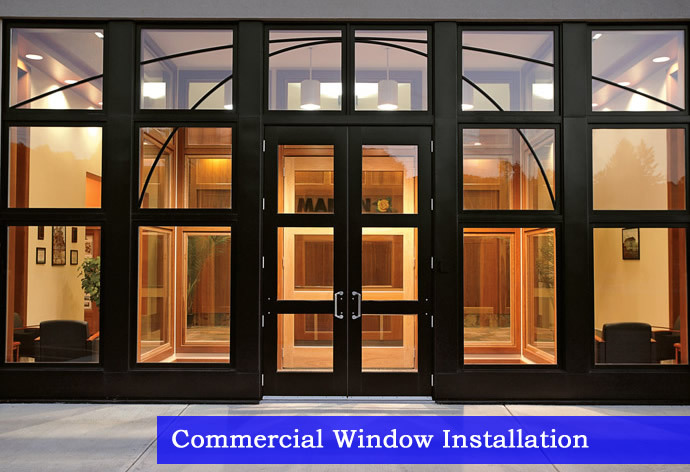 From home window replacement and repair to commercial storefront glass installation, we treat every job with the quality attention and care it deserves. Stop in and see how we can bring your next glass related project from inspiration to realization. 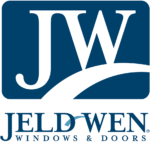 Owners Sheila & Raymond Wood bring to the table over 25 years of glazing and customer service experience. Our families have lived locally in Northern California and Nevada since the early sixties. We are excited to be working in the greater Reno area and are building strong relationships within our community. The goal is important but not as important as the journey. Acme Glass LLC is 100% committed to quality and our customer’s satisfaction. Our pride and confidence in our employees provides the means to meet, and through continuous improvement, exceed our customer’s expectations. 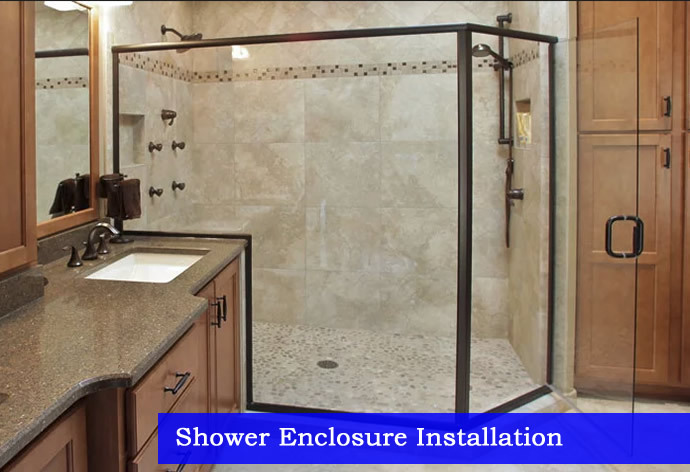 Quality: 5.0 Customer Service: 5.0 Value for Money: 5.0 Review by Tami S. in Sparks, NV 8/31/18 Project: Install or Replace a Shower Door or Enclosure Comments: Ordered and had 2 shower doors installed.Called me when there was a delay on delivery. The doors look Great. 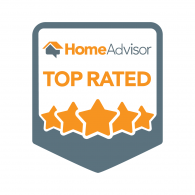 Quality: 5.0 Customer Service: 5.0 Value for Money: 5.0 Review by James T. in Reno, NV 7/28/18 Project: Repair a Sliding Door or Tracks Comments: Ray from Acme Glass was very knowledgeable and fixed our sliding door in no time at all. He even went ahead and fixed a few little things that had been bugging me, but I didn’t have the tools to do. He is also getting us quotes on a couple of other projects that ACME can do for us.....highly recommend this company, very satisfied!